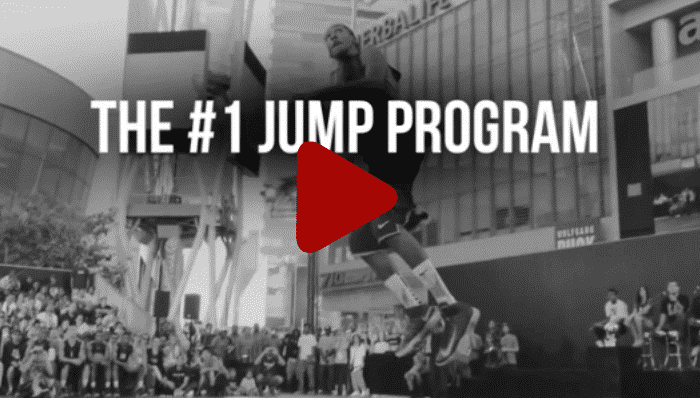 Bounce Kit Review: Can Jordan Kilganon's Jump Program Really Help YOU Dunk? Is Jordan Kilganon's Vertical jUMP PROGRAM WORTH THE MONEY? Or Is There A Better Option? 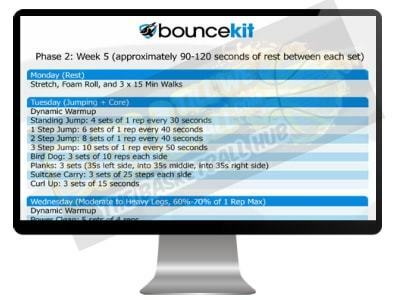 Our Bounce Kit Review Findings: Some nice information but the overall program seems incomplete. Limited science based info and uninspiring presentation. Also, more expensive than leading programs. Jordan "Mission Impossible" Kilganon is currently regarded as the best dunker in the world amongst the pro baller community. Today we will review his Bounce Kit jump program to see if he has been able to transfer his unique gift into an effective "​how to jump higher" program for the masses. Thinking that one of the best jumpers in the world would make the best jump program seems logical right? Well, we have made this assumption before and boy were we proved wrong. Simply being a great dunker does not by default make you are great trainer and periodized exercise program designer. Having said that, not having a professional trainer certification doesn't rule him out from being able to develop a quality jump program that can teach you how to dunk a basketball like a pro. 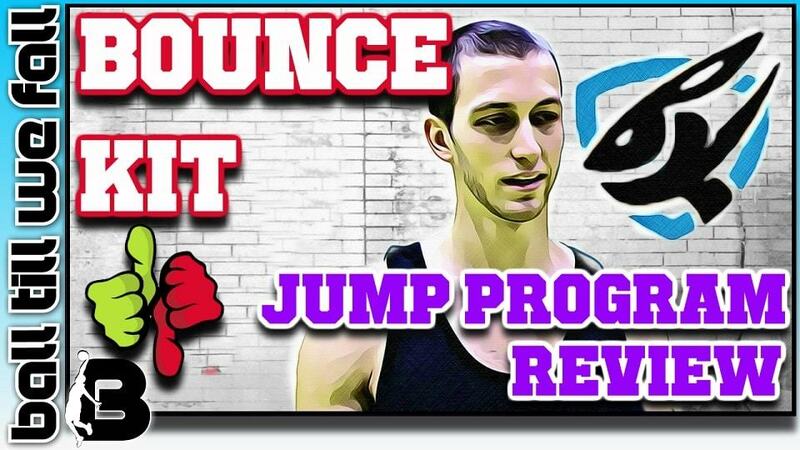 In this Bounce Kit review we will take a look deep inside this new jump program to see exactly what you get when you purchase the Bounce Kit product for the asking price of $77. 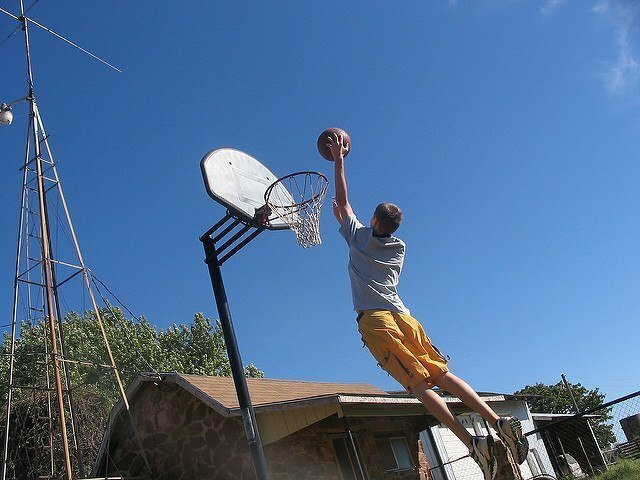 Many are calling Jordan Kilganon the best dunker to have ever lived. Jordan has amassed an impressive cult following on social media thanks to highlight videos demonstrating his impressive 50+ inch vertical in action. Most recently, you may have seen Jordan Kilganon feature on a fun little NBA skit where he blew Gary Payton and Glen Rice away with his amazing dunks... while wearing jeans! Our thorough Bounce Kit review revealed that Jordan Kilganon still has a long way to go before he can truly compete with leading jump programs such as Vert Shock (8/10) and The Jump Manual (7.5/10). Overall, Bounce Kit has some quality components, however it falls short when compared to the design and content quality we have come to expect from the top jump programs. The program incorporates a wide variety of strength, power and plyometric exercises, similar to what you will find in any good vertical jump system. Unfortunately, Jordan Kilganon fails to justify the reasoning behind the exercise choices and set exercise variables. This makes this program very confusing to follow. Perhaps this program was released prematurely. Maybe, Jordan should get a personal trainer or exercise science certification before updating the program, rather than purely relying on personal experience. At the moment It seems as though it is half finished and that he lacks a true understanding of biomechanics, exercise physiology and other important skills required to produce an effective program. Hopefully, Jordan Kilganon continues to develop the program and build on this solid foundation yet overpriced. Until then it is hard to justify spending the $77 on Bounce Kit when you can get a much better jump program such as Vert Shock or The Jump Manual for way less money. Too much emphasis on strength training. May cause significant delayed muscle soreness which could be a problem when undertaken in-season. For a better in-season option we recommend checking out Vert Shock. 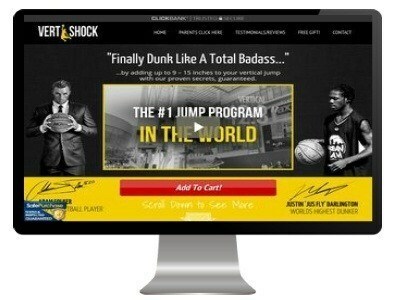 Want to learn how to jump & dunk like a pro? Read Our Jump Guide! 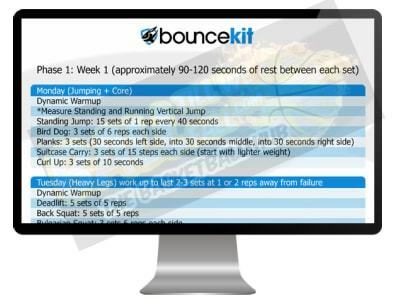 What Exactly Is Included in the Bounce Kit Workouts? Is Bounce Kit Safe For Kids? 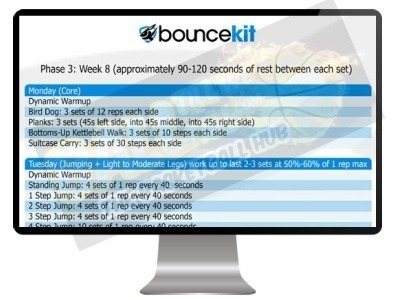 See how BounceKit compares to other popular jump programs. 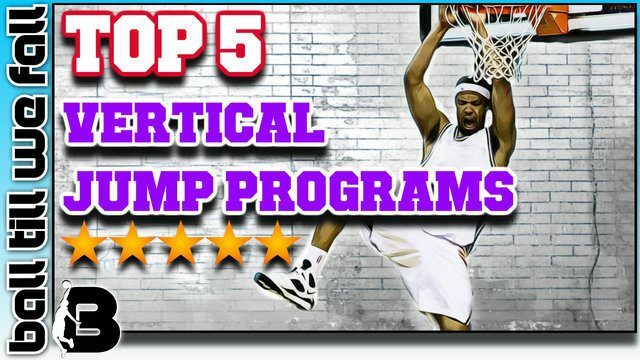 Be Sure To Checkout Our Top 5 Basketball Jump Programs Of The Year To Learn More. Our Bounce kit Purchasing Experience? We have had our eye on the developmental process of Bounce Kit since we heard that Jordan Kilganon was releasing his own jump program. After many requests to do a Bounce Kit review we finally got around to purchasing the program and taking it for a spin. 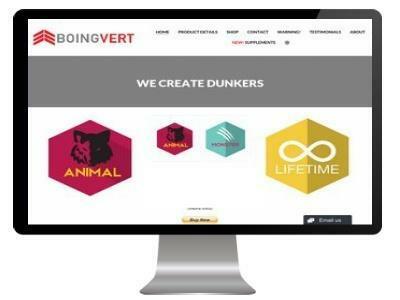 At first I was confused about what we were actually paying for as the Bounce Kit page simply takes your email address and gives no insight into the program itself. Anyway, we went on to buy the program for $77 and were let inside to the BOUNCE KIT MEMBER DASHBOARD. The welcome video seemed very uninspired. I wanted to get fired up to learn how to dunk and this did nothing of the sort. This overview video simply congratulates you on joining the program and encourages you to join the Bounce Kit FaceBook page. 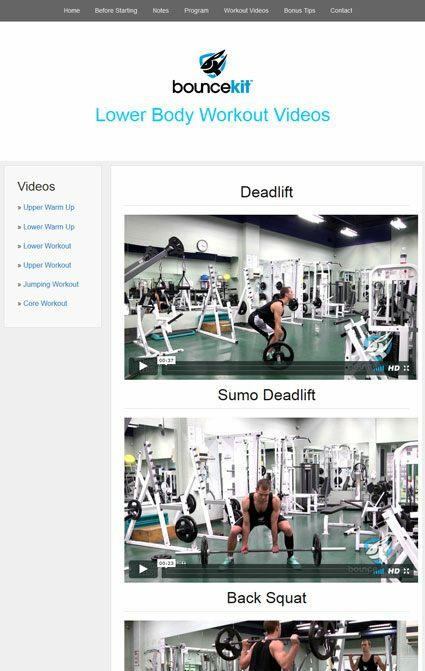 We have previously reviewed popular jump programs such as Vert Shock and T﻿﻿he Jum﻿﻿p Manual which do a fantastic job of outlining the principles behind the program and philosophy behind the set exercises. In this program all I got was basic common knowledge such as how to breathe during the exercises. Unfortunately, Bounce Kit lost us from the git go. However, before we wrote the program off completely we wanted to take a look inside the body of the content. Perhaps this is where all the good stuff is hidden? I decided to take a look at the NOTES tab in the search for some more info on the exercise prescription philosophy. Unfortunately this was again just a very basic overview of the terminology used in the program. This section also provides some ideas on what to do on rest days (eg foam rolling, stretching). I then took a look inside the BONUS tab. Perhaps this is where all the good stuff is kept... Nope just 8 simple tips to jumping higher. 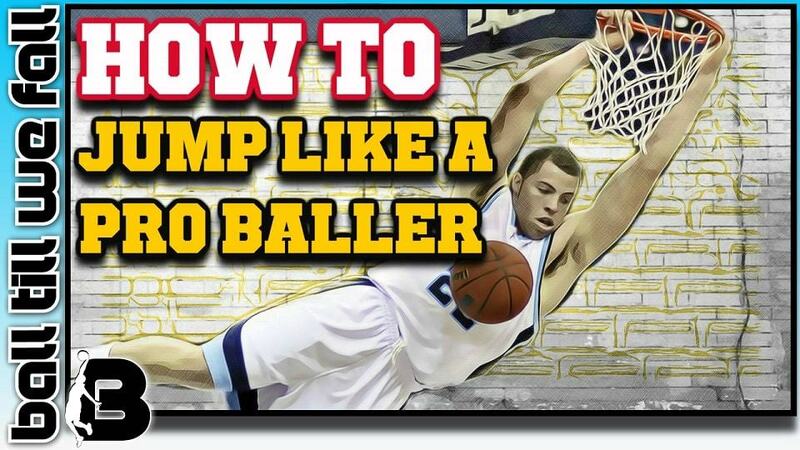 You can find way more helpful information than this in our How To Jump Higher For Basketball post. To be honest i think it is ridiculous to call this a "Bonus" page when you consider the amazing bonus gifts that you are provided with in a program such as Vert Shock this just seems laughable. Before taking a look at the program itself, we decided to take a look at the instructional videos. I did like how the exercises were categorized by type which allowed for easy navigation. Bounce Kit will have you straight in the gym throwing around some heavy iron from day one. Unlike other programs that build in intensity over the initial period, Bounce Kit requires heavy lifting in the 5-6 rep range from the very beginning. This is great for someone with previous weight lifting experience, but is fraught with danger for a novice lifter. There is nothing inherently wrong with the program itself, however the lack of skill shown in the periodization of the exercise programming really stands out. Leading programs such as the J﻿﻿ump Manu﻿﻿al and Vert Shock do a much better job of preparing the body for the demands to come, which tends to lead to better long term gains and greatly reduces the risk of injury. Bounce kit on the other hand just seems thrown together without any clear direction of where it is heading. 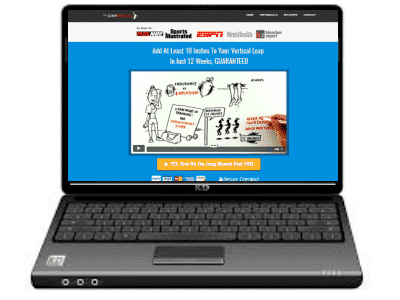 Programs like Vert Shock and The Jump Manual are created by certified trainers. From phase 1 of Bounce Kit it is obvious that this program is not created by a credited trainer, but rather a professional dunker. There is no justification on why the exercises are chosen. One of the reasons why we rated Vert Shock #1 was that it provided a means to understand why I am doing an exercise, which i find really helps with my long term motivation. Phase 1 - Get ready for some heavy lifting! There are some nice core exercises included with some variety over the week. Nothing new here though. All of these exercises are included with much better exercise prescription in Vert Shock and The Jump Manual for a much cheaper price. The upper and lower body exercises remain similiar to phase 1. The major change in this phase from the last is the drastic increase in volume of the "jumping" exercises. Again nothing new here. In fact, I have seen more variety in better and cheaper jump programs. The final phase of the Bounce Kit program focuses on converting the strength built in the first 2 phases into pure explosion. There are some nice plyometric exercises included. 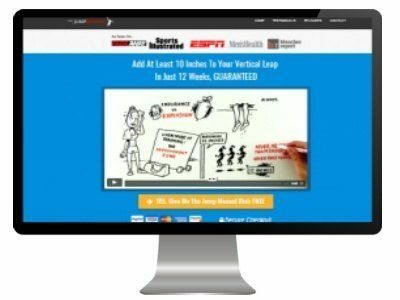 However if you are excited by the potential that a well prescribed plyometrics program can unleash you would be better checking out our Vert Shock revie﻿﻿w. We Ranked Vert Shock Higher Than Bounce Kit. Be Sure To Checkout Our Vert Shock Review To Learn More. We are not really sure if Bounce Kit is safe for kids as it doesn't really mention anything in the program. As Bounce Kit is not created by a certified trainer, I would recommend children avoid the program. As I mentioned the program starts with heavy load strength training which can potentially cause serious injuries in a young athlete if performed incorrectly. Overall Bounce Kit failed to live up to our expectations. The program did offer some great instructional videos that were well categorized and easy to navigate. We love the core work included in Bounce Kit. This is an aspect that is often under utilized in many jump programs. For those of you who like to feel as though you are part of a community, you will probably enjoy the access to the Facebook community where you can talk to people who are embarking on the same journey as you. However, most good programs offer a community option and extended support these days. The exercise prescription and programming of Bounce kit leaves a lot to be desired. Perhaps, this is due to Jordan Kilganon's lack of experience in writing programs, as he is not a certified trainer. Bounce Kit just seems to lack a clear vision of what it wants to achieve. In the midst of this program you just feel as though you are working hard, as opposed to other programs, which have been perfected to have you working smart. Working smart means less time in the gym and greater results. If you are someone who is looking to understand the "why" behind jump training you will be very dissapointed by what you find in Bounce Kit. There are very few scientific reference and most information supplied is very vague. Perhaps if this program was selling for $15 it would be worth it, but $77 seems very over priced. Considering that one of the best programs is currently discounted by around 50% you would be silly to not investigate your other options before settling on Bounce Kit. Overall, if you stuck to this program I am sure you will add a few inches to your jump. 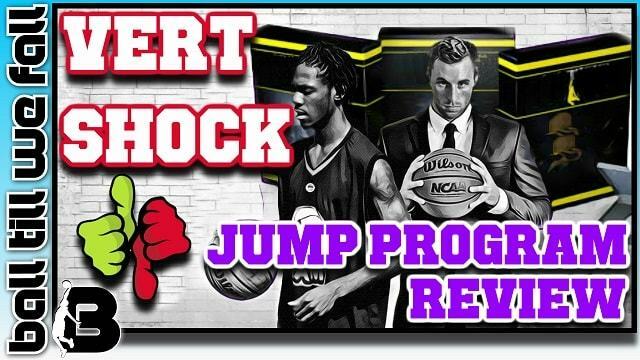 However, if you are going to spend the money I would opt in for a long term proven program such as Vert Shock or The Jump Manual which have helped thousands of people around the world jump higher (see real user feedback below). Hopefully Jordan Kilganon continues to develop this program and can rectify the problems in his debut version. It is not too bad for a first go but there is still a way to go before he can compete with established market leaders in vertical jump training. We hope you have found this Bounce Kit review helpful. 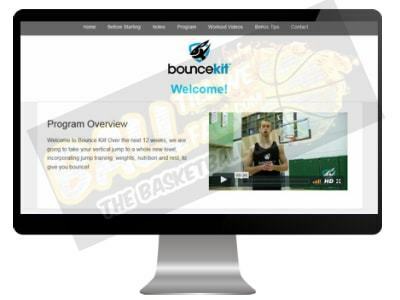 if you have any questions about this program or would like to share your Bounce Kit story please comment below.